The sales enablement market is currently $780 Million and, according to leading industry analyst Aragon Research, it is estimated to grow to $5 Billion by 2021. 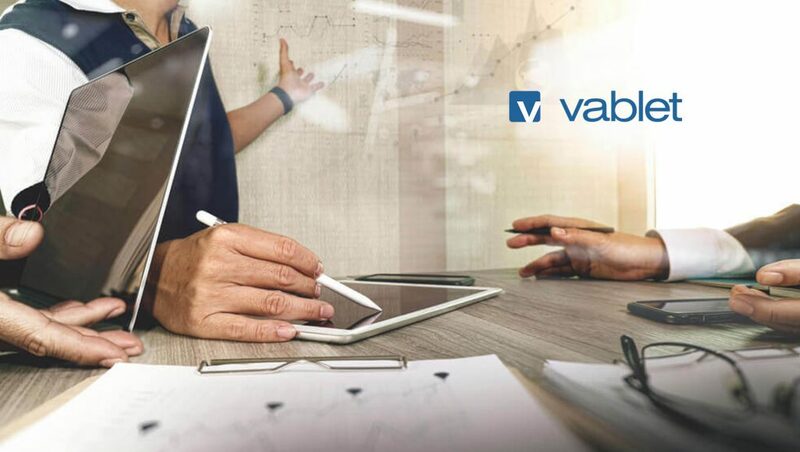 Described by many as an assertive yet balanced leader, Justin sees a promising future for vablet in the sales enablement space. He is ready to fuel the company’s growth engine, to continue its market leadership position, and increase its market share in the industry.